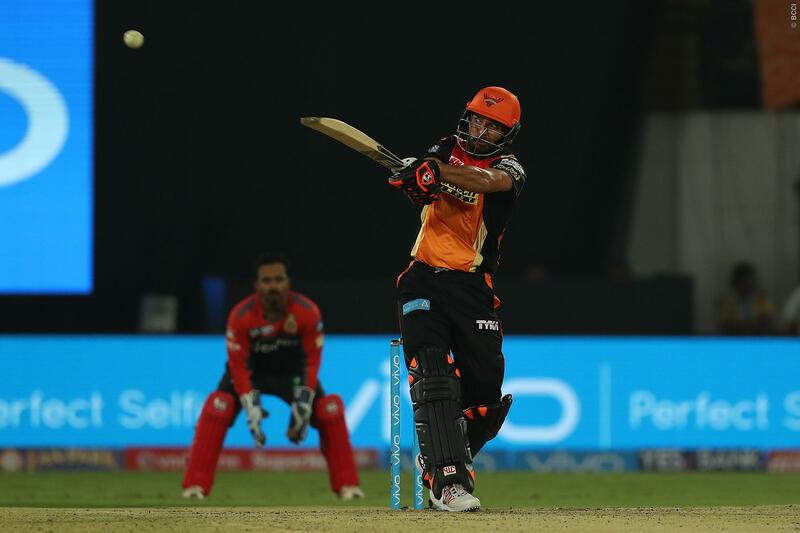 Yuvraj Singh started his IPL season with a bang against Royal Challengers Bangalore at home. It was a typical T20 Yuvraj knock, which was filled with seven fours and three sixes. As long as he was on the field, no body from the opponent side really had a chance to stop the flow of runs. After David Warner failed to capitalize on a good start, Yuvraj ensured a total control from the time he took his guard. Although, it’s too early to talk about Yuvraj’s good form. But, he had certainly made a good start in this IPL season. Despite a long break from international cricket after the ODI series against England, he looked in perfect touch. Batting at his favourite No. 4 slot, he reminded us of Yuvraj of old. The best way to determine Yuvraj’s good form is when he is hitting those big sixes through the mid-wicket area. Even his shot-arm pull shots were quite amazing to watch. Against the RCB, Yuvraj was batting with utmost ease. His batting form also proves to show that the Punjab southpaw has been working hard on his fitness. 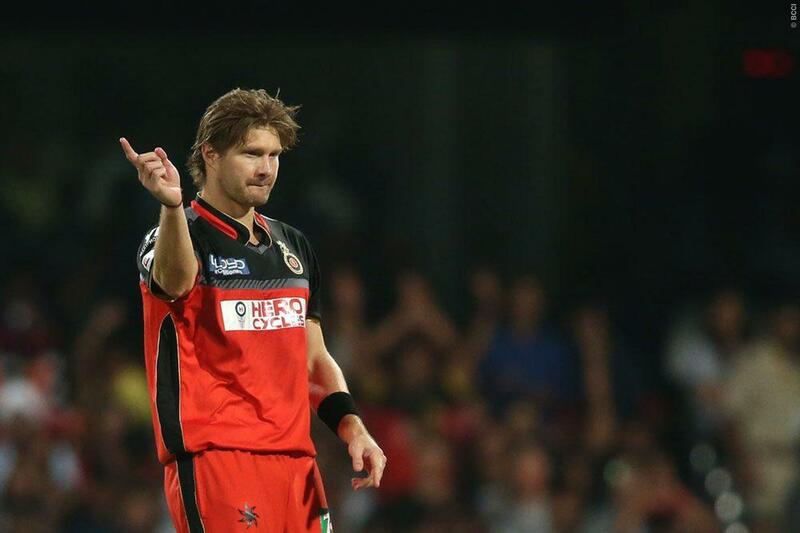 There were others, Shikhar Dhawan and Moises Henriques, who scored runs with great tempo. But none of them looked like a Yuvraj Singh. His stance, back-swing and the timing of his shots were too immaculate. Every time, he punched the ball, the Hyderabad crowd erupted in joy. After all, this was the first match of the 10th IPL season and, Yuvraj made it special for all!